﻿The author presents her new book about teen medium who has visions of 17-year-old girls who have gone missing. Joining her is the author of Monstrous Beauty, who shares her romantic thriller about star-crossed lovers living in a segregated, dystopian society. In Nova Ren Suma's 17 & Gone, seventeen-year-old Lauren is having visions of girls who have gone missing. And all these girls have just one thing in common—they are 17 and gone without a trace. As Lauren struggles to shake these visions, impossible questions demand urgent answers: Why are the girls speaking to Lauren? How can she help them? And ... is she next? Through Lauren's search for clues, things begin to unravel, and when a brush with death lands Lauren in the hospital, a shocking truth changes everything. In Elizabeth Fama's Plus One, seventeen-year-old Soleil Le Coeur is a Smudge—a night dweller prohibited by law from going out during the day. When she fakes an injury in order to get access to and kidnap her newborn niece—a day dweller, or Ray—she sets in motion a fast-paced adventure that will bring her into conflict with the powerful lawmakers who order her world, and draw her together with the boy she was destined to fall in love with, but who is also a Ray. 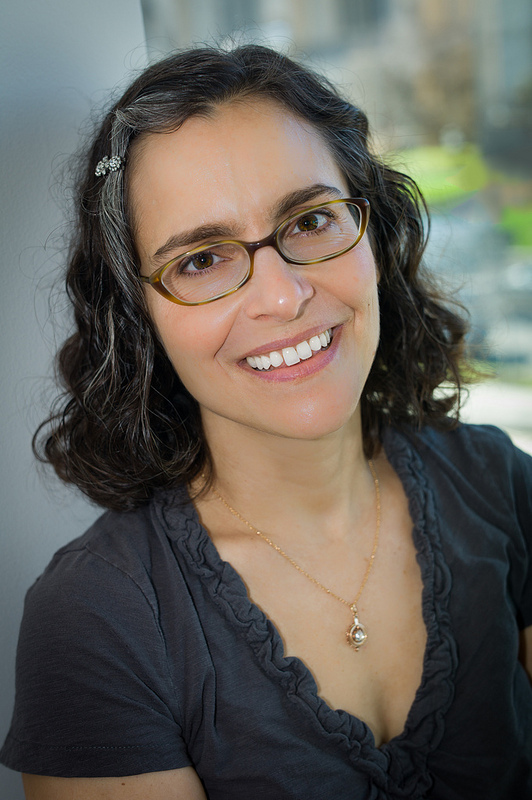 ELIZABETH FAMA is the author of Monstrous Beauty, which was a 2013 Odyssey Honor Audiobook. She lives with her family in Chicago, Illinois.